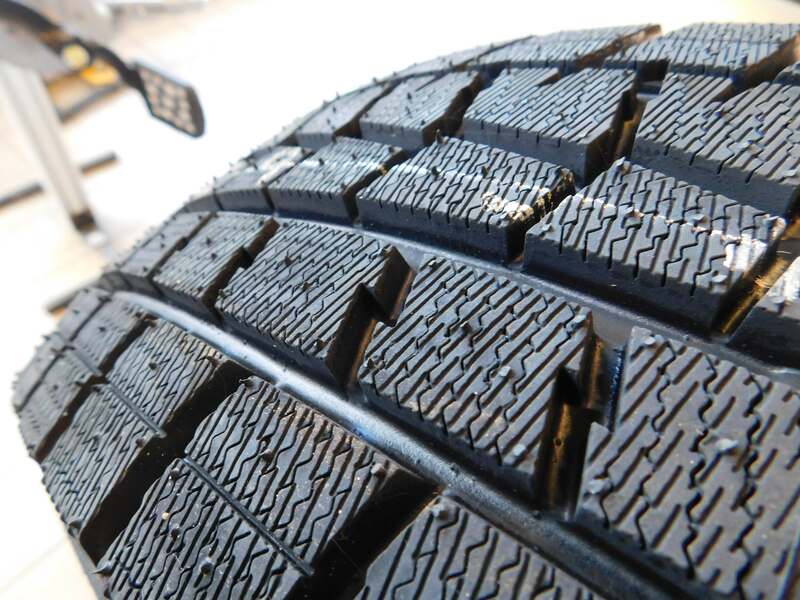 Wallace Chevrolet > Winter Driving > Winter Tires Discount – Buy 3 Tires, Get The 4th FREE! Winter Tires Discount – Buy 3 Tires, Get The 4th FREE!
! Luckily, we have some hot deals on tires that are sure to take some of the bite out of winter. Now at Wallace Chevrolet you can purchase three winter tires and get the fourth tire absolutely free! For example, you could purchase three Altimax Artic Air tires from $199.95 (P195/60R15) and the fourth one on us. We have a wide variety of sizes and widths available and we carry a full range of brands. to see how much you could save! – Deal excludes tire sizes over 18-inches. – All tires must be the same model in order to get the fourth tire free. – Call or see your service consultant (1-888-878-2354) for more details. Unsure which tires will fit your car? Use our tire model selector to find the right rubber!